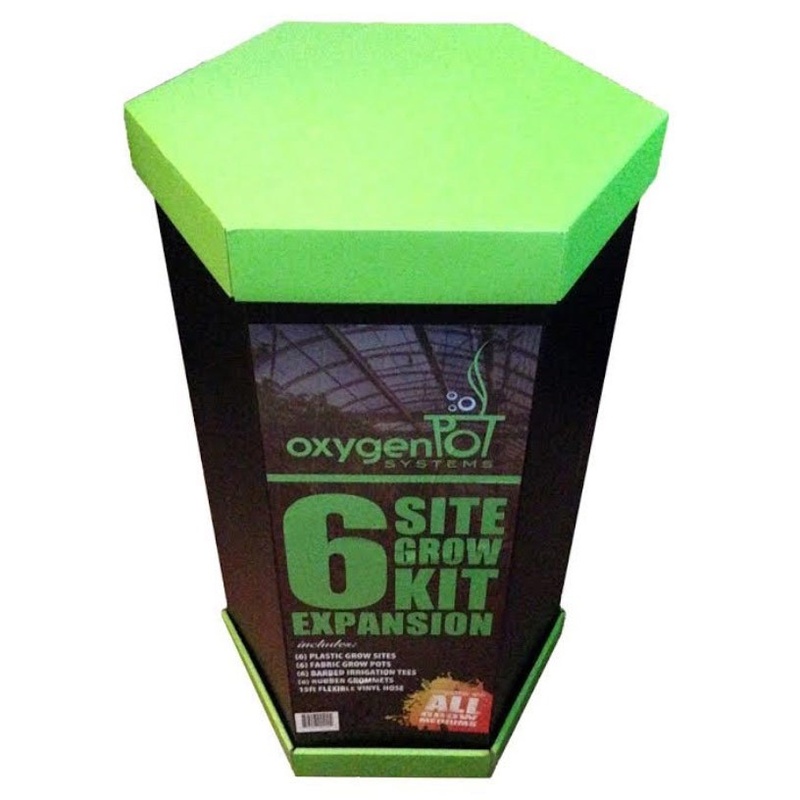 Oxygen Pot Systems is designed for growers to reach maximum yields with minimum efforts. 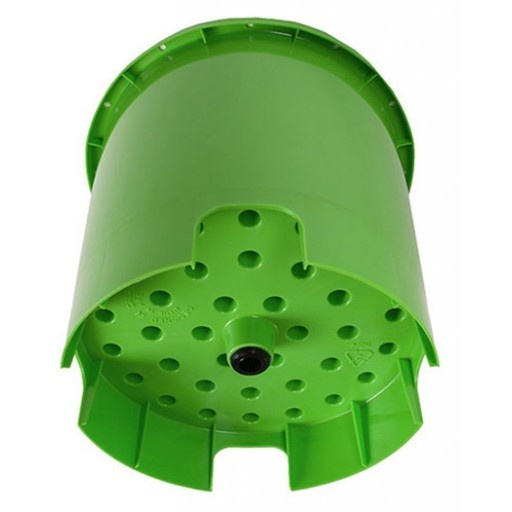 Our buckets and fabric pot inserts were designed together to give both large volume for root mass, as well as an ideal gap between the fabric pot and bucket to both allow room for air pruning and aeration of the roots. Each site is bottom draining which minimize residual water, and helps to prevent both root rot, as well as lowering the risk of small parasitic insects. Gardening is no easy task. Maintaining a healthy garden can be extremely time consuming, and really consume much of your personal life. Oxygen Pot Systems are designed to give you more freedom. By utilizing an automated watering cycle, you don’t have to be married to your garden. In fact, you can leave your garden for up to a week to take a vacation, business trip, or leave for an unexpected emergency. 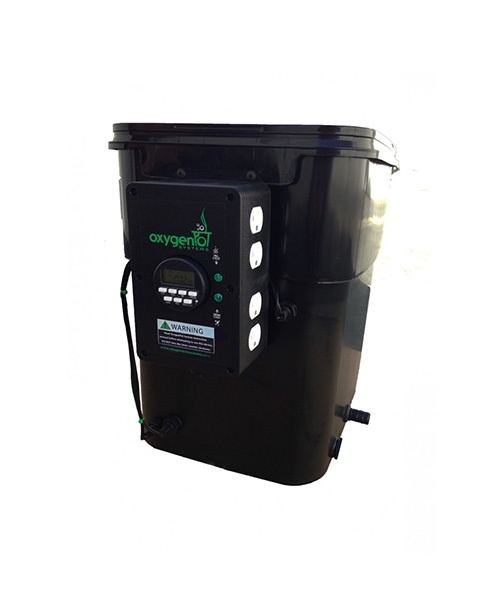 Oxygen Pot Systems are by far the most versatile on the market. The controllers are the most industrial available, excelling for both the hobbiest and commercial growers. 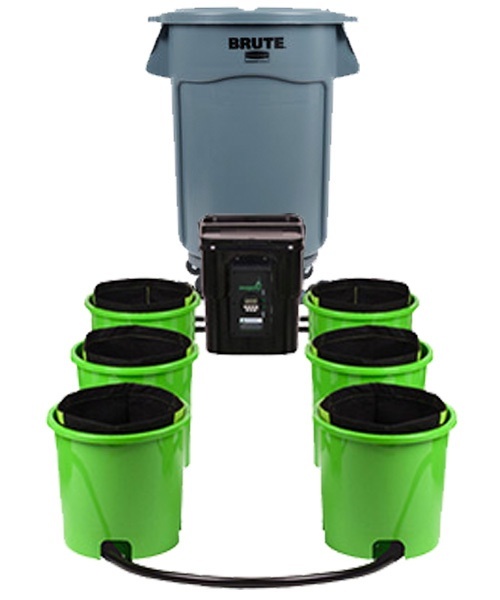 One contoller bucket can handle up to 48 sites! 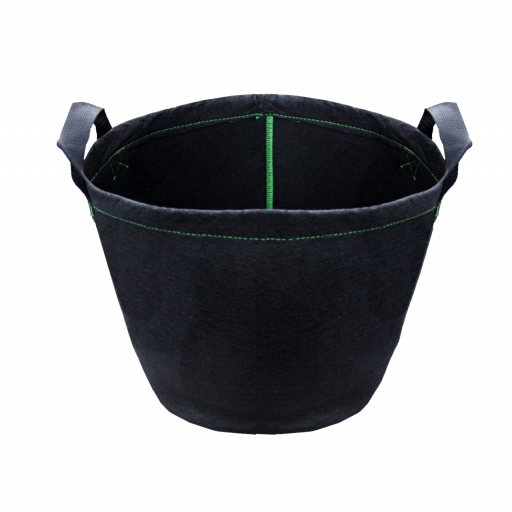 Each site is designed to work exclusively with provided 3 gallon fabric pots, which alongside the natural growing advantages fabric pots give outside growers, open our systems to all different grow mediums. Coco and soil growers who want to get automated finally have an option in indoor hydroponics growing. Oxygen Pot Systems are the only systems designed with a digital timer option. You are no longer restricted to 15 minute watering cycle intervals - This is very helpful for people using their systems for larger numbers of sites who may need just a bit longer than the standard 15 minutes. The digital timer also allows freedom from the strict 24 hour watering schedule which is the standard for all competing systems . Coco or Soil mediums may only require watering every 2-3 days. The digital timers can actualize this objective. 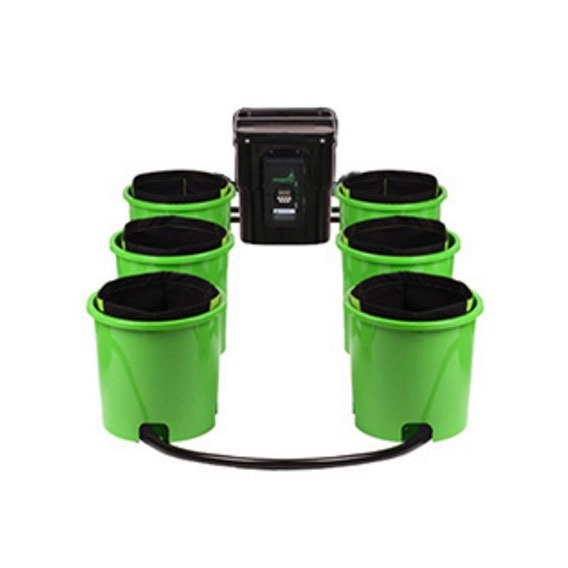 Height adjustable float switches inside the controller bucket allows the user to meet their ideal growing conditions. The float switches are on a secured track, and allow our systems the ability to use different fill levels based on grow mediums. (Hydroton or grow stones should be filled to a higher level, whereas cocoa or soil should be around 60% the fill level of the medium). Many of our users have also embraced the ability to lower them almost completely for smaller plants during their vegetative cycle. The multiple fill and drain float switches are used to execute a perfect and precise watering flooding level. Your system will fill to the level you want, regardless of the number of sites you are using. All these components provide an optimal growing setup for your root system, which in turn give you ideal yields - both in quality and quantity. Ebb and flow technology is really the most efficient way of effective gardening. Your roots get 100% saturation during their feeding time, and are then left to breathe comfortably.